I haven't had the chance to get much done on George for a while, so when the long weekend came along, I took the opportunity to tick a couple of things off the old list. 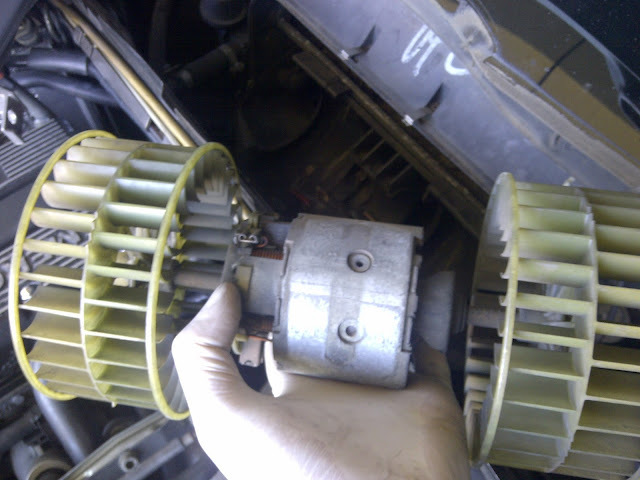 Fist thing to do was replacing the blower motor. I've had issues with the fan turning on when selecting speeds 1 or 2. It would only spin up when going straight to 3 or 4. So, off came the wiper and what seemed to be half the engine compartment. It's a job that cam be done in about an hour, but since it's my first time battling with this, I took over 3 hours. Yay me....not. 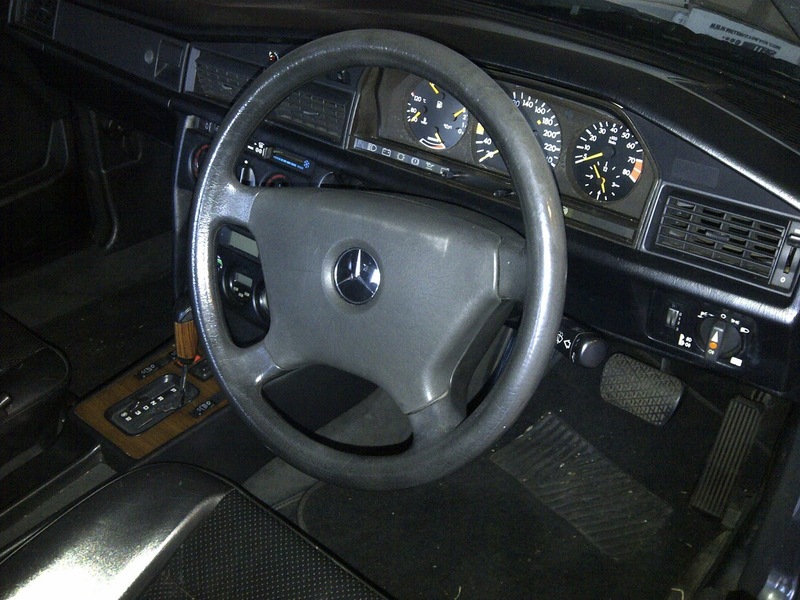 Next, I installed a replacement steering wheel so I can get the original one restitched. It's looking a bit tatty and could use a bit of TLC. That's all for now but there are a few more things that need looking into so stay tuned.